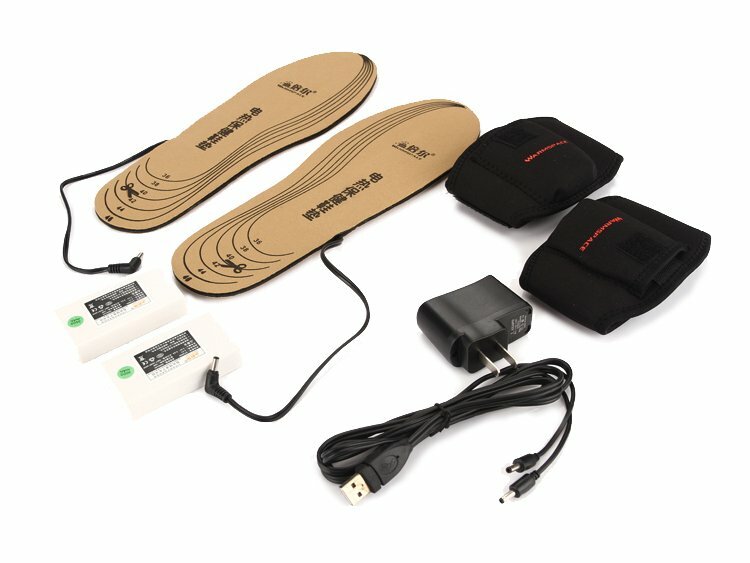 Electric heating insoles - stop cold feet ! We have a great tip for you to get rid of your suffering. 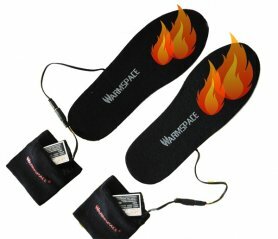 Here are heated electric insoles for you. 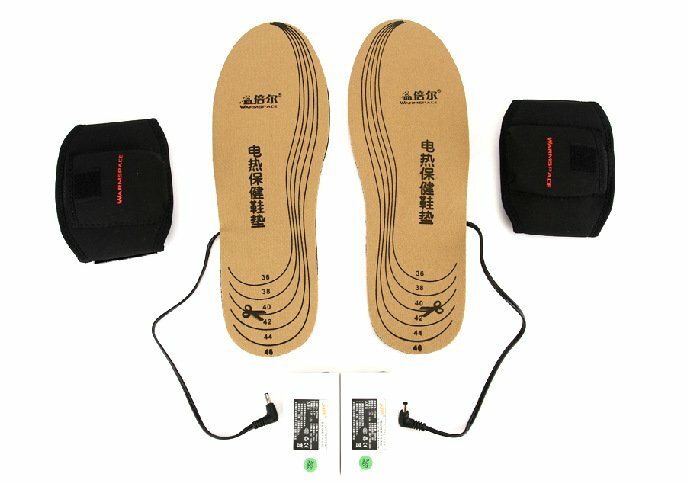 Electric heating insoles - stop cold feet ! We have a great tip for you to get rid of your suffering. 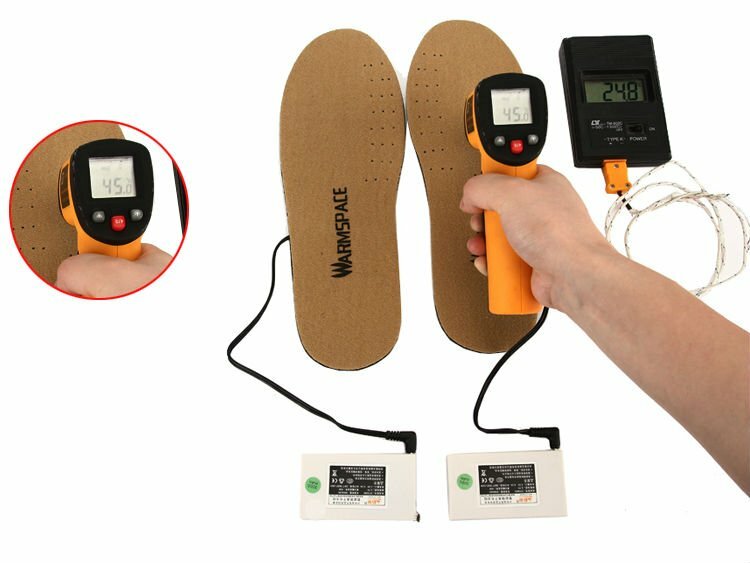 Here are heated electric insoles for you. 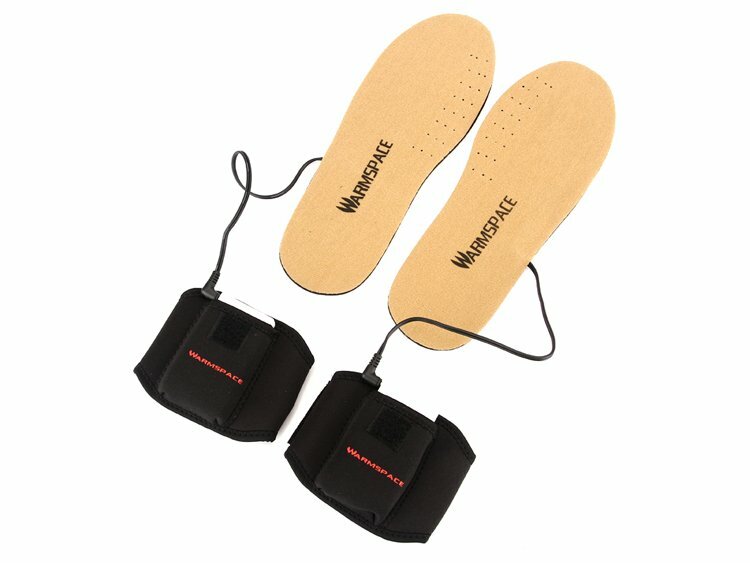 These insoles will guarantee you the well-being feeling and warm in your shoes. Thanks to batteries containing lithium your legs will be in warm for several hours. Battery capacity is 3800mAh. The advantage is that these insoles are universal size. It's a nice gift that will delight everyone. 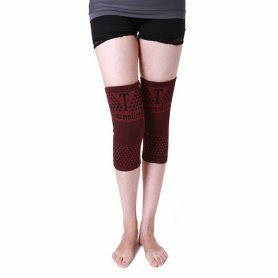 I work behind the computer, so I still have icy feet, and when legs are cold, the whole person is cold. 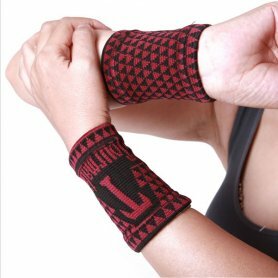 I have browsed web for something similar and in the searching I came across with this shop.